This may seem counterintuitive. However, let’s look at this concept for a moment. 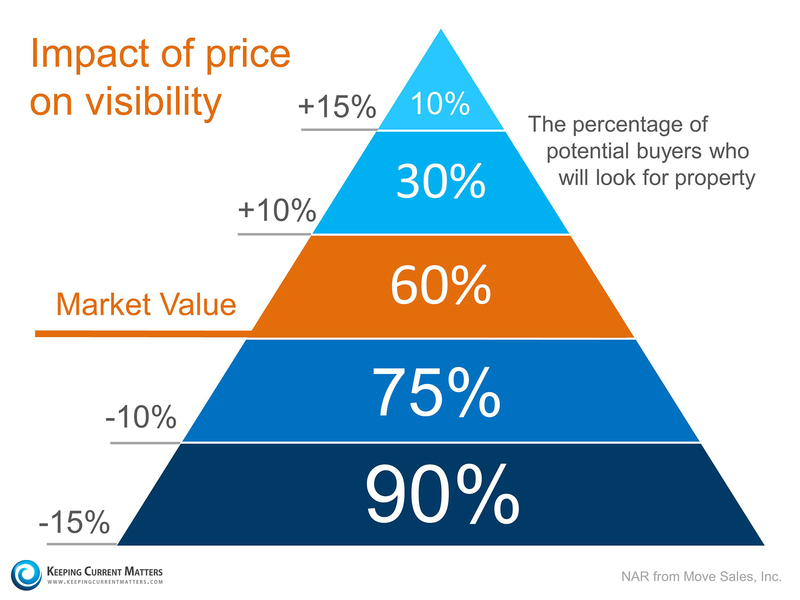 Many homeowners think that pricing their home a little OVER market value will leave them room for negotiation. 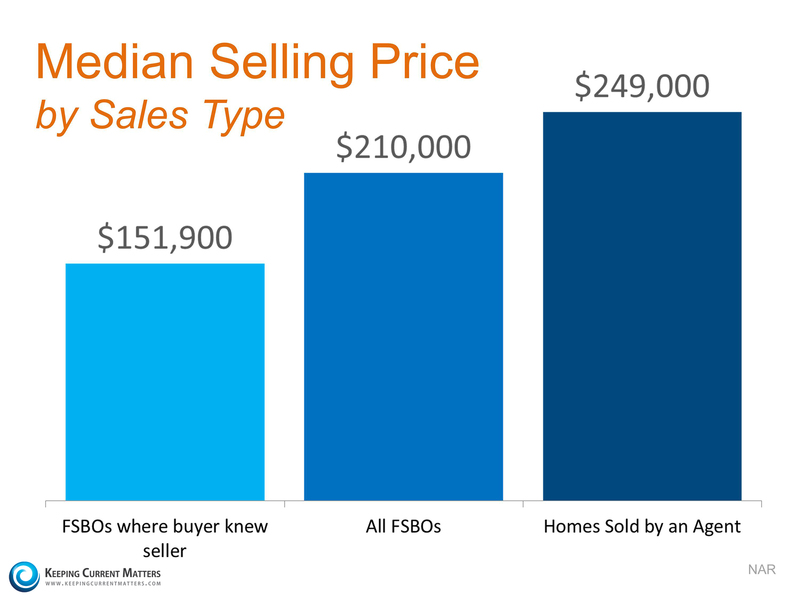 In actuality, this just dramatically lessens the demand for your house(see chart below).